With the final of the Women's Euros this Sunday, we've been asking 'what should athletes be thinking about before a match?' Are some thoughts more helpful than others? 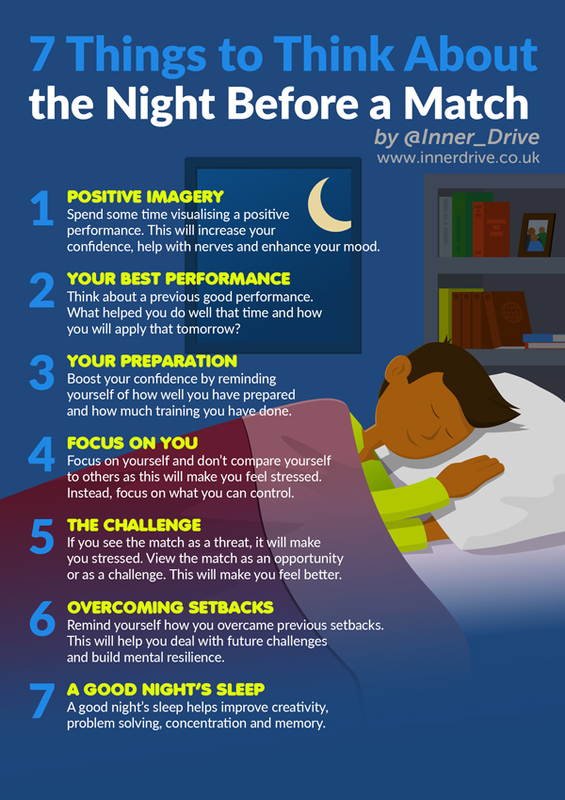 We’ve looked through the research from the world of sport psychology to find 7 tips to help people achieve the right mindset before a big match. 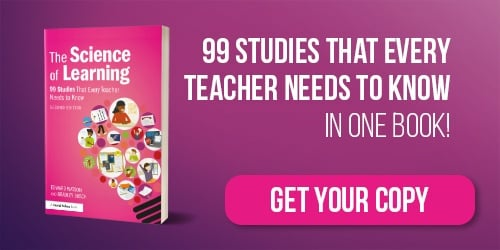 It is worth noting that there are some potential downsides to daydreaming about your future success, as discussed here, but these relate to behaviour and self-control strategies over a long period of time. Thinking positively for a few minutes before you compete (and once you've put in the hard work) shouldn't affect this and will help boost your mood. See the Competition as a Challenge, not a Threat – If something is perceived as a threat, it is more likely to cause stress. Athletes who reframe an event as a challenge, as opposed to a threat, increase their performance. Instead of thinking about the potential negative consequences of losing, they should reframe the exam as an opportunity to succeed. The increase in stress caused by focusing on 'what could go wrong' will also hinder their sleep quality the night before a match. Get a Good Night's Sleep – Sleep duration and quality have a significant impact on how you feel and subsequently how you perform. It's linked to creativity, mood and concentration. Be sure not to make the 9 common sleep mistakes and you'll feel fresh and ready for tomorrow's competition!